This is one weak week. It's the summertime doldrums. Sorry about the lack of worthwhile releases, but remember, it isn't my fault AND what isn't worthwhile to me is usually the biggest thing in the world for a week. So, check your local listings and come back tomorrow, ya hear? The Truckers captured at (on?) 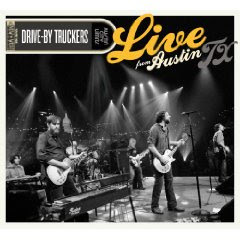 Austin City Limits on (at?) their "Brighter Than Creation's Dark" tour. 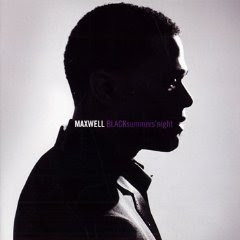 CD & DVD at an $18.98 list price. The sweet (sometimes sleepy) sounds of Gary Louris & Mark Olson are featured on this 20 track retrospective spanning 6 albums. The deluxe edition is a doozy! It includes a bonus CD with 20 rare demos, b sides, live tracks and more, as well as a DVD that features 2 short films and all of the band's videos. $34.99 list, but if you act now, it's $19.99 on Amazon.com. There was an episode of The Odd Couple where Felix and Oscar thought a spirit was living in their air conditioner and they needed Victor Buono to exorcise it out. When that didn't work, they tried something out of the "Exorcising At Home" handbook, which involved Felix moaning in a high-pitched, nasal tone. Unfortunately for me, if Jay Farrar wrote 10 songs that were better than anything ever written by Bob Dylan, I will never get past the fact that his voice reminds me of Felix's high-pitched nasal moaning during the air conditioning exorcism. 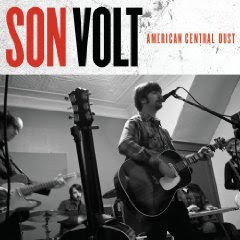 While that may not be fair, I've yet to like a single Son Volt record, solely because I don't like his voice. This new one is no different. "From his roots on the south side of Chicago to his subsequent explosion onto Los Angeles' burgeoning hip hop scene, Chali 2na epitomizes the portrait of a 21 century artist. Probably best known as front man for the groups Jurassic 5 and Ozomatli, Chali 2na presents his first solo effort in a 15 plus year career." 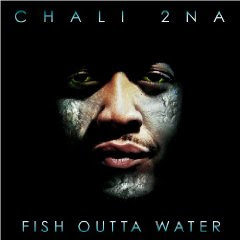 Chali's voice is big, and his style is unique. I am looking forward to this one. For those keeping score, I love Wilco and Jurassic 5. I do not like Son Volt. It's ok, really. First release in 8 years from one of the creators of the neo-soul movement. Big time review by Mike Ragogna over at Huff Po. 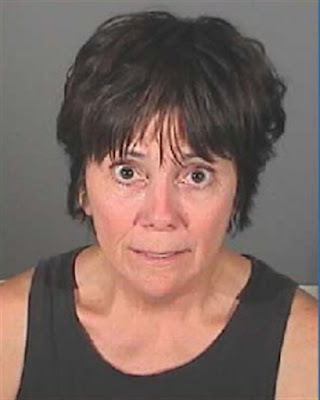 Three's Company actress Joyce DeWitt cited for DUI. What about the new Minus 5? My bad! I had The Minus 5 and the Young Fresh Fellows both for July 14th. There is definitely a lot of music on the second Jayhawks disc, but as you know, many times "unreleased" simply means "not as good." My feeling is, if you're a big fan, you either have it all, or need it all. Back in the day of 30-35 minute LPs, I think a lot of good songs just missed the cut. 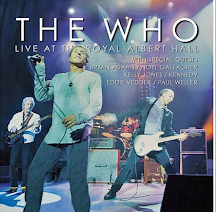 Those unreleased recordings often make the anthologies and box sets worth the price. 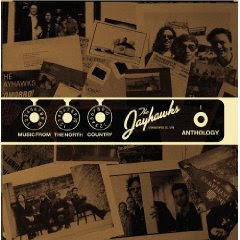 But given all that, the Jayhawks collection looks like it has enough live stuff and unheard songs to justify a buy. It doesn't look like just a potluck of rejected alternate takes.